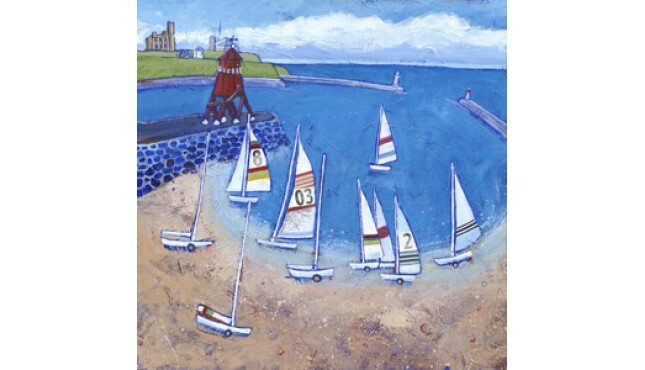 WE offer a wide range of Pictures of South Shields. Souter is an iconic clifftop beacon. When opened in 1871, it was a technological marvel, being the ..